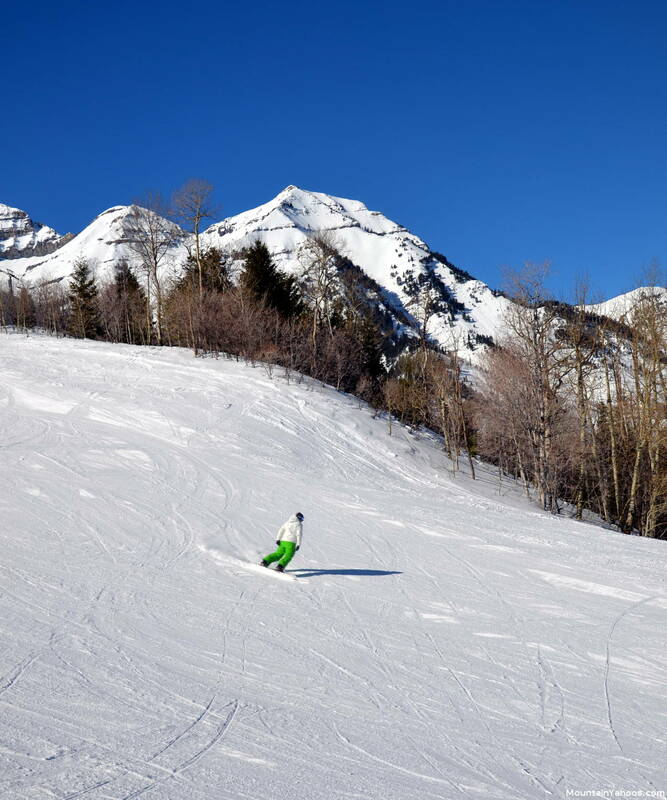 Sundance Ski Resort in Utah provides an ambiance of a rustic but elegant resort of the past without the glitz and hyper energy of some of the modern mega-resorts. The low speed lifts, the eco-friendly mantra and natural materials used in the buildings blend with nature and the mountains surrounding the resort. 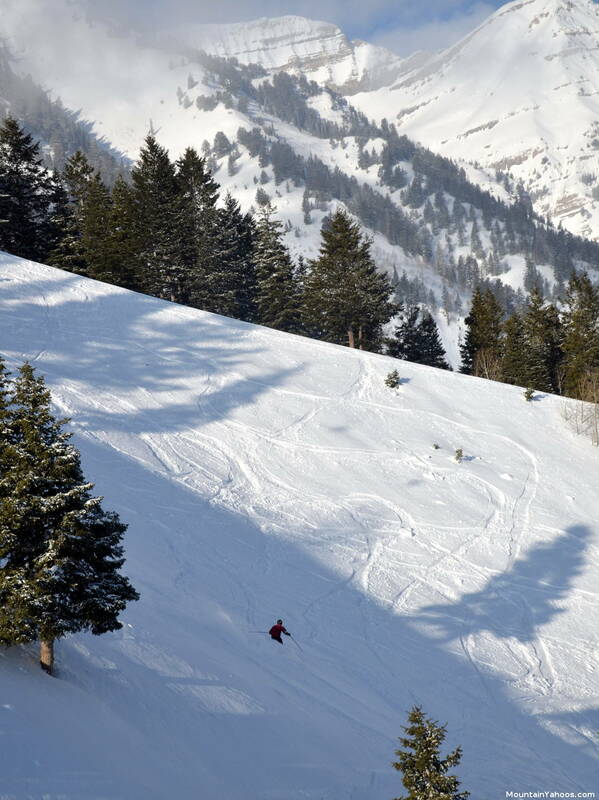 Robert Redford is the principal owner of Sundance Resort who has driven its' community theme of arts, recreation and conservation while maintaining an un-Hollywood atmosphere. 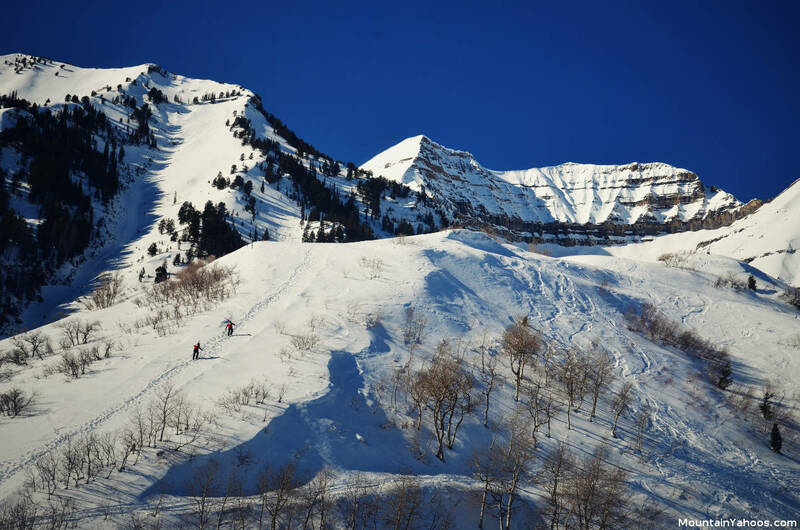 Lodging is available at Sundance, Provo, Orem or one can stay in Salt Lake City if a location central to the area's ski resorts is desired. 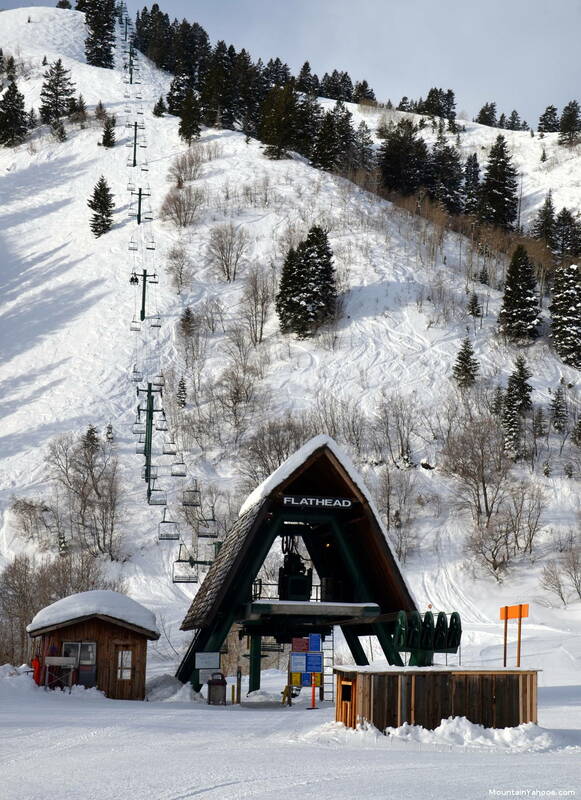 The resort is popular with Provo and Orem locals as well as college students from BYU. It's reasonably priced lift tickets are popular with families too. 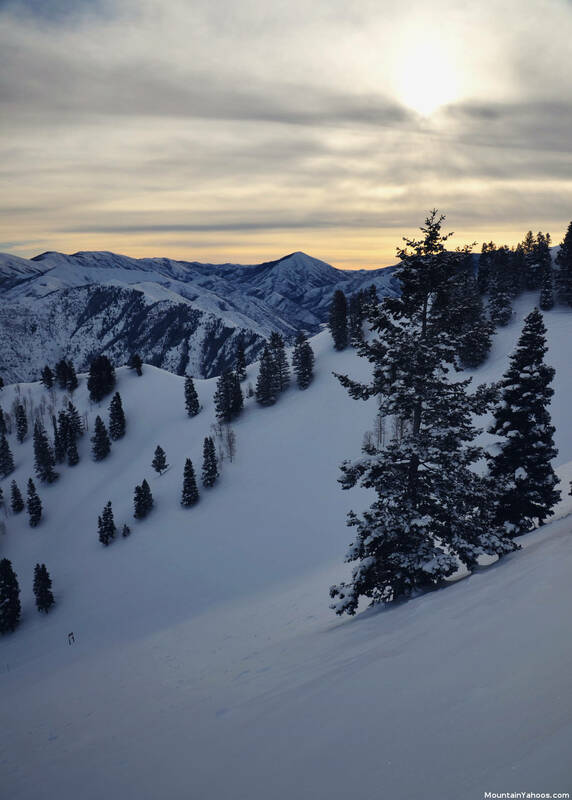 While not as large as some of the other Utah resorts, this mountain has plenty of terrain for the beginners, intermediates and experts. 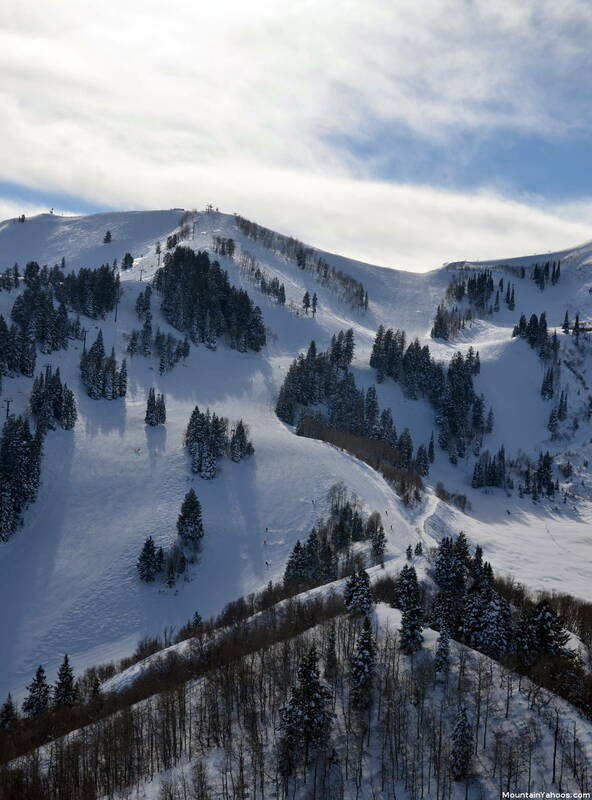 The beginners will want to stay on the front side of the mountain (Ray's Lift) while the Bearclaw side (top of Arrowhead lift and turn right) of the back mountain features some great intermediate terrain. 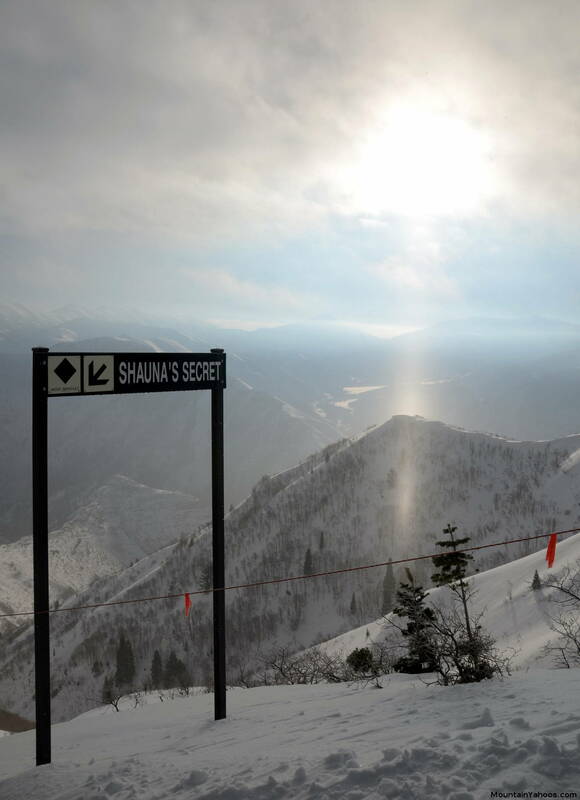 The Mandan Hike is located at the summit of Rays Chair. 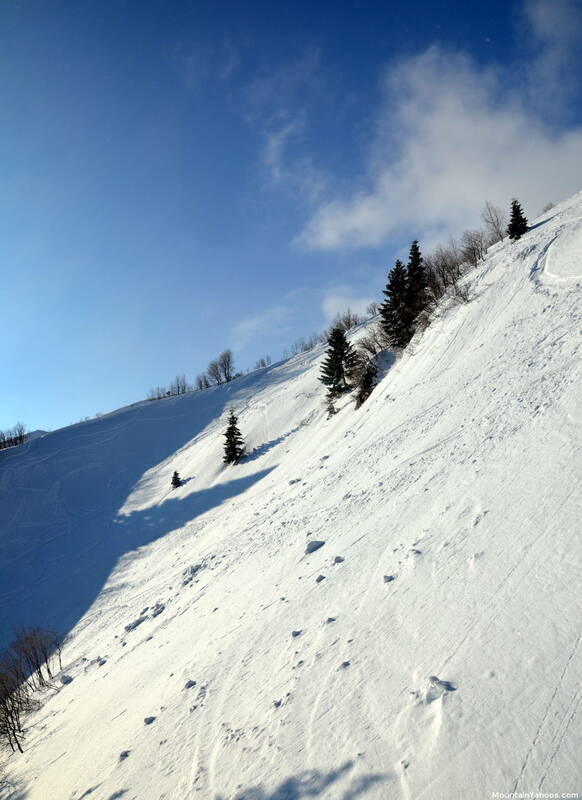 The Mandan Hike is not out of bounds terrain, it takes you to upper top gun bowl, Mandan, and Marmot Gulch. The best line from the top of the Mandan Hike is Marmot Gulch which is only available by this hike. 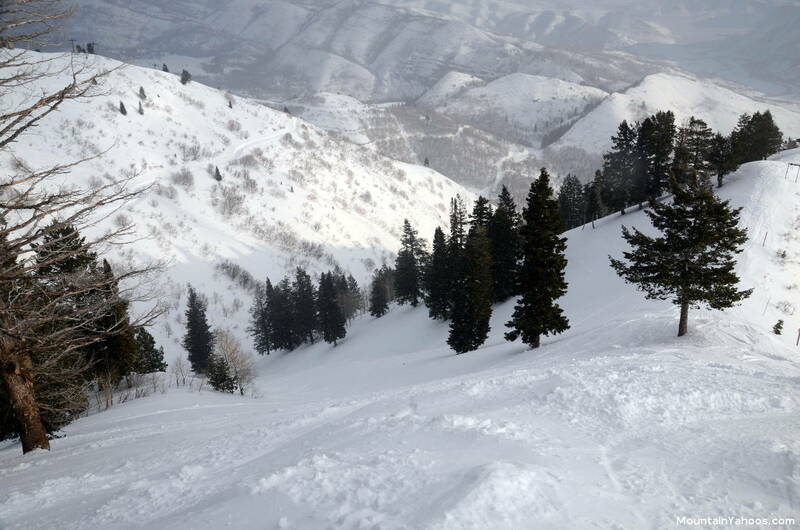 Sundance does not have ANY out of bounds access and enforces a strict boundary line policy. 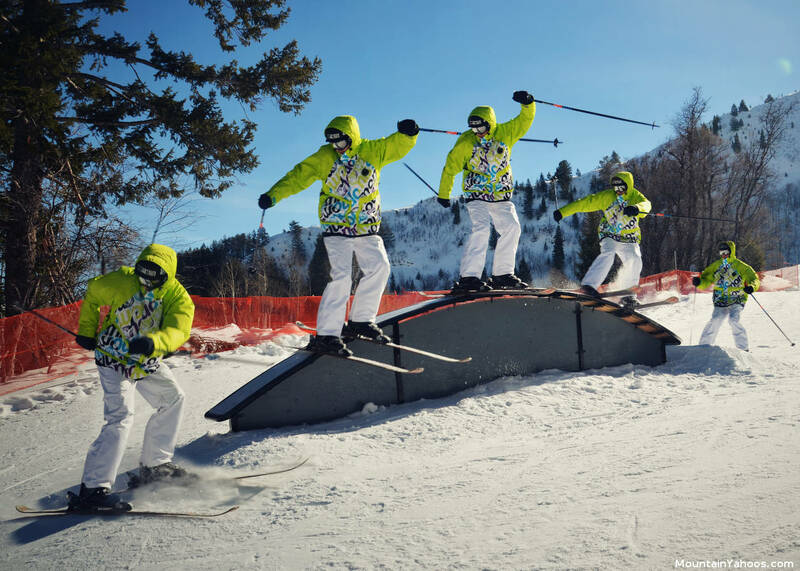 There are six rails, a couple of little jumps and a quarter pipe. 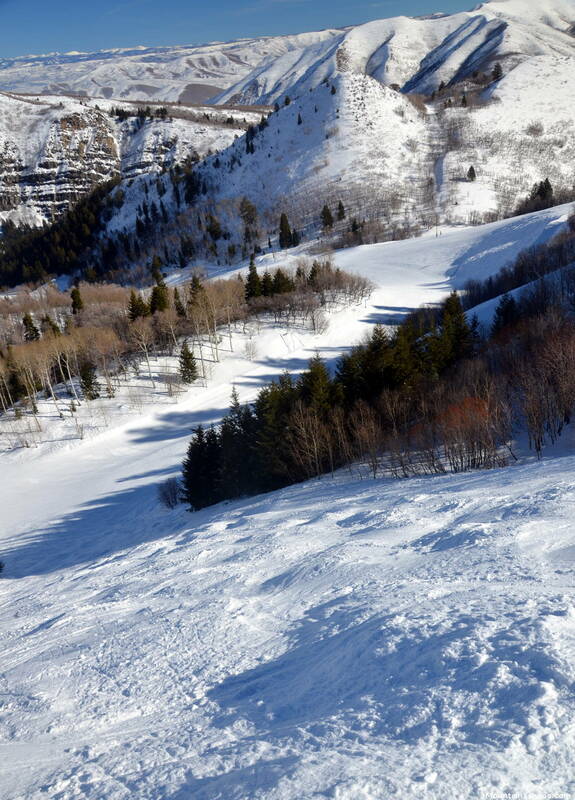 Sundance does have a natural half pipe called "Pipeline" at the bottom of Bishop's Bowl. All of the Far East runs also feed into Pipeline. There are two base villages, Upper Village and Lower Village. Upper Village has the bulk of the parking. 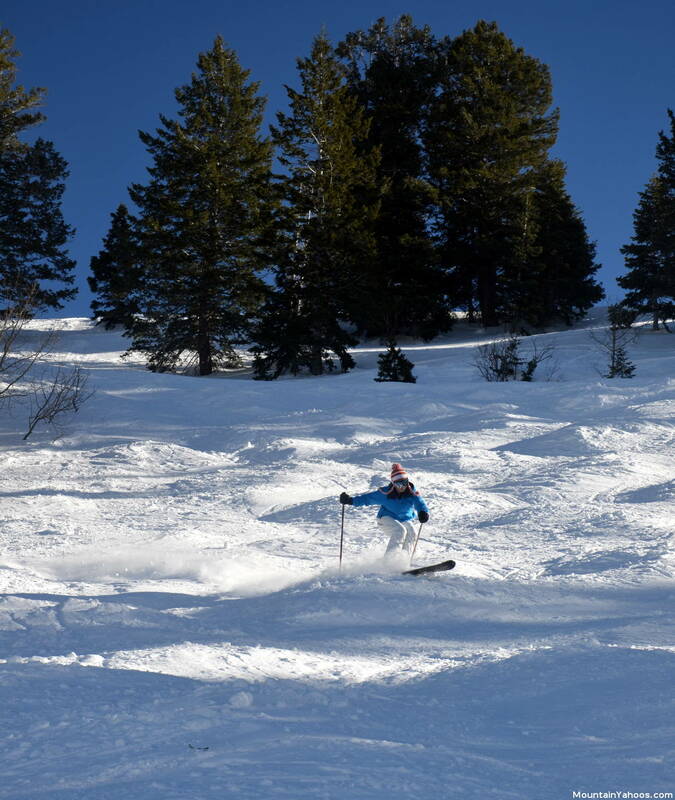 Lower Village is the access point for the ski school and for beginners with a handle tow lift for the bunny run. 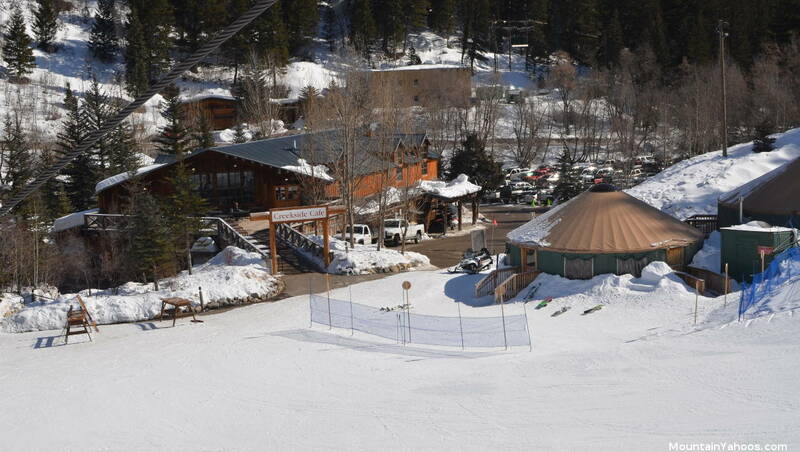 The bulk of the mountain facilities: Creekside, Owl Bar, Foundry Grill, lodging and a "General Store" are all in the Lower Village base areas. 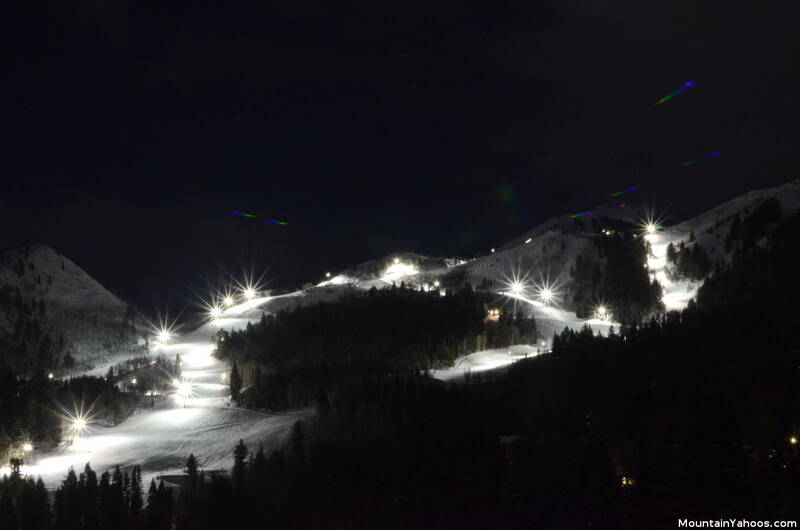 Lift tickets, rentals and bathroom facilities can be found at both. 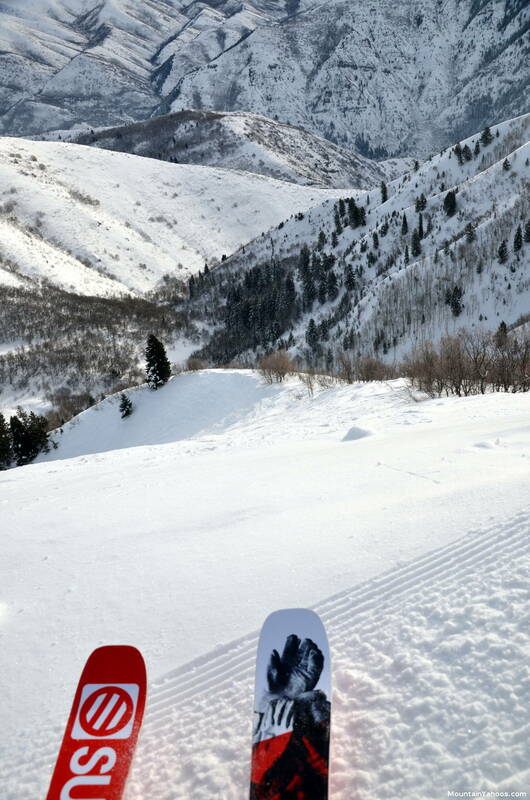 You will have to head into Salt Lake City or make the long haul to Park City for your shopping.